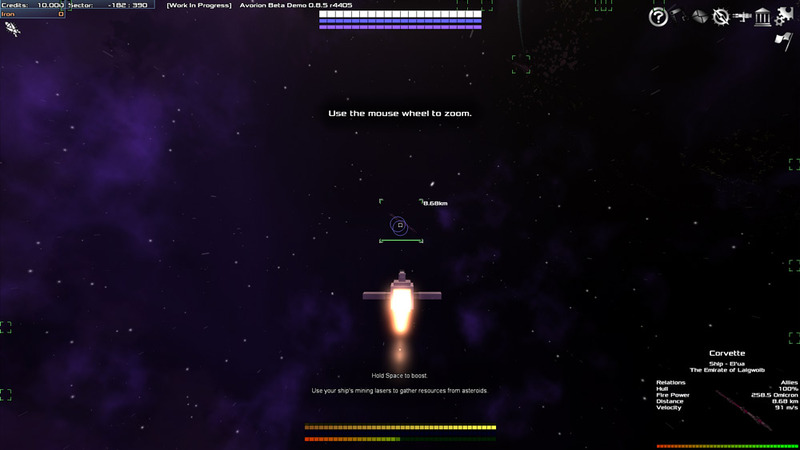 "A great looking space exploration game"
Avorion demo is a bit like a kind of Minecraft style game but set in the never ending land of space where you start out as a very small spaceship but you can collect resources to create and build any spaceship of your choosing, once you have built you ship you can then also look for crew members to come and work aboard it and such as mechanics and miners so as to help you fix your spaceship easier and to mine resources quicker. 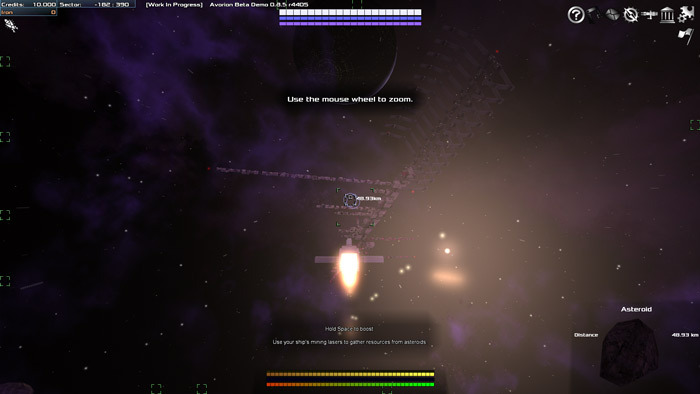 The game looks great as you’d expect with a proper team behind the developing of this and it’s a very relaxing experience however it can get a bit boring and tedious mining for resources all the time and although it’s possible to see how building the best space craft in the world could be appealing you’re going to need to be a very patient person to play for long enough to make something really fantastic. 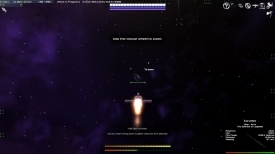 With this only being the Avorion demo also whether or not you really want to put so much time in to mining parts for and creating an amazing space craft that you will only have for a short amount of time is up to the player themselves. It’s still a great looking game with a lot of promise but maybe not for everyone. 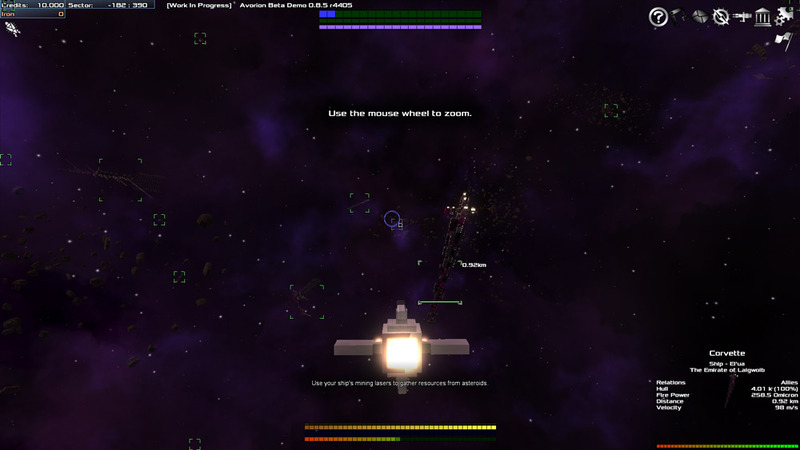 You can download Avorion demo here for free.